Wright’s hiring comes nearly three years after the establishment of the position was first announced and a year after the anticipated 2017 deadline to fill the position. Rebecca Wright, CC ’88, has been named as Barnard’s inaugural director of the computer sciences program, President Sian Beilock and Provost Linda Bell announced in an email to the college Monday morning. 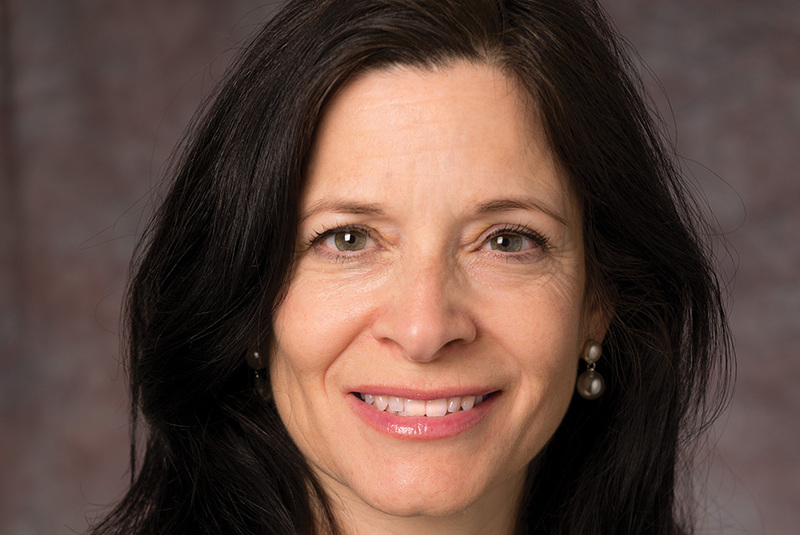 Wright, who will begin her role as the director of the Diana T. Vagelos and P. Roy Vagelos Computational Science Center in January, has been a professor at Rutgers since 2007, where she served as the director of the Center for Discrete Mathematics and Theoretical Computer Science. She received her M.S. and Ph.D. at Yale. Wright’s hiring comes nearly three years after the establishment of the position was first announced and a year after the anticipated 2017 deadline to fill the position. Prior to now, Barnard students interested in computer science had to turn to the equivalent department at Columbia to complete the major. The announcement comes two weeks after the opening of the Milstein Center for Teaching and Learning, which houses the Computational Science Center. According to the email, Barnard’s Computational Science Center will remain close to and work together with Columbia’s computer science department. Bell and Beilock wrote that as Barnard students increasingly major in science fields—one-third of students now do, according to the email—the Computational Science Center will provide opportunities to mesh STEM, the social sciences, and the humanities. This echoes Beilock’s inaugural address, in which she committed to supporting science as essential to a liberal arts education, and constitutes one of the first steps toward delivering on that promise. In a press release, Wright, who serves as a member of the board of the Computing Research Association's Committee on the Status of Women in Computing Research, expressed her excitement to help build and lead Barnard’s computer science program and to work with Barnard’s students and faculty. As an undergraduate at Columbia, Wright was honored with Barnard’s Senior Certificate of Distinction for her work directing Bacchantae, Barnard’s a cappella group.